Aerial Promo Reel - 2016 from Chris Walsh on Vimeo. 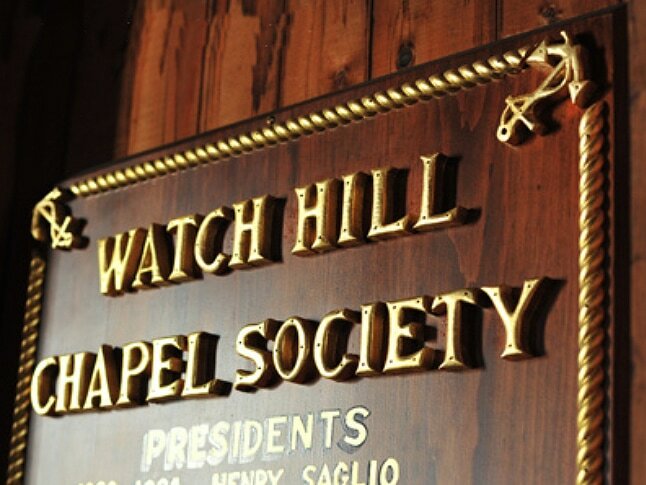 The Watch Hill Chapel Society exists to support Christian worship at Watch Hill and to encourage religious, moral, charitable, educational and social activities that serve the needs of Watch Hill and the greater Watch Hill community. 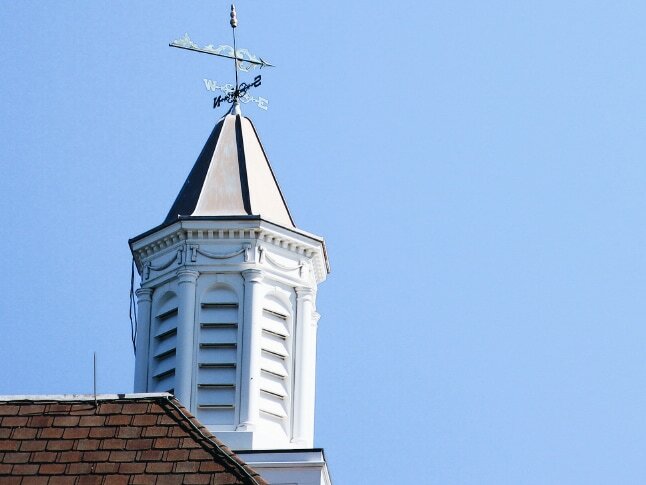 The spirit of the Chapel is well expressed in the mottoes inscribed on its walls. 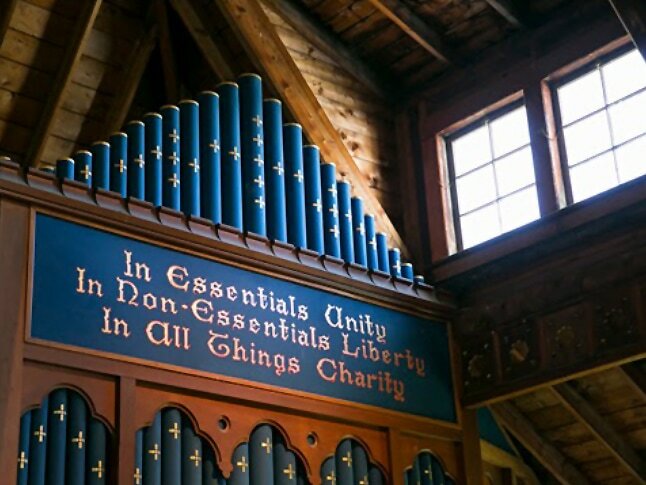 These mottoes were suggested by the Honorable James Leland Howard, a founder of the Chapel, and its President from 1889 to 1906.